A young woman of humble means reinvents herself to avenge those who cruelly mistreated her. 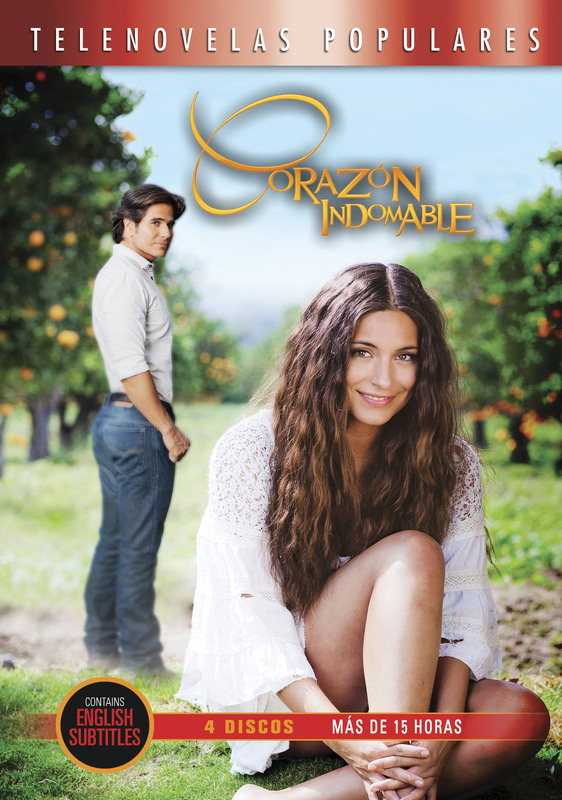 “Corazón Indomable” tells the story of Maricruz Olivares, a beautiful young woman who has grown up poor in the Mexican countryside. When she and debonair pilot Octavio Narváez meet by chance, they fall in love. However, Octavio’s snobbish family despise Maricruz for her humble origins and subject her to countless humiliations, forcing her to flee to Mexico City. There, her life changes drastically when a kind, paternal millionaire takes her under his wing and transforms her into a refined and successful business woman. Reborn with a new identity, and armed with wealth and power, Maricruz returns to the ranch determined to seek revenge at any cost. Will the love that she and Octavio once shared be rekindled and prove strong enough to tame a vengeful heart?